Your party information is printed in fun fonts between the top and bottom bun of a hamburger and the text is layered in the colors of a burger with ketchup, mustard, lettuce. The Tall Hamburger Party Invitations are perfect for backyard barbecue invitations, BBQ Invitations, picnic invitations or any type of outdoor get together. 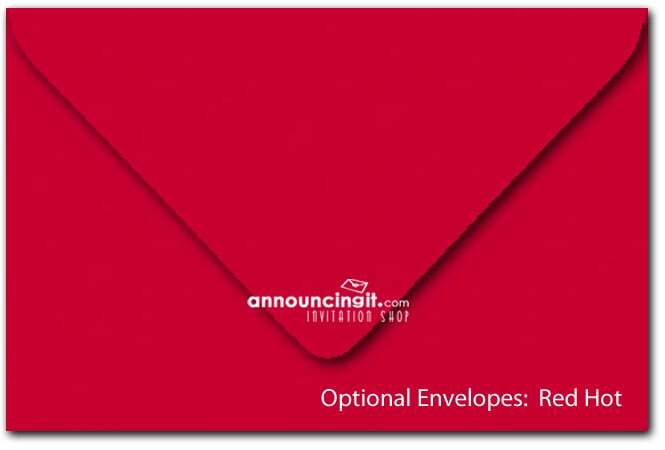 Pros: These are the best looking invitations ever. Our guests are excited about the party just because the invitations make it look like so much fun!